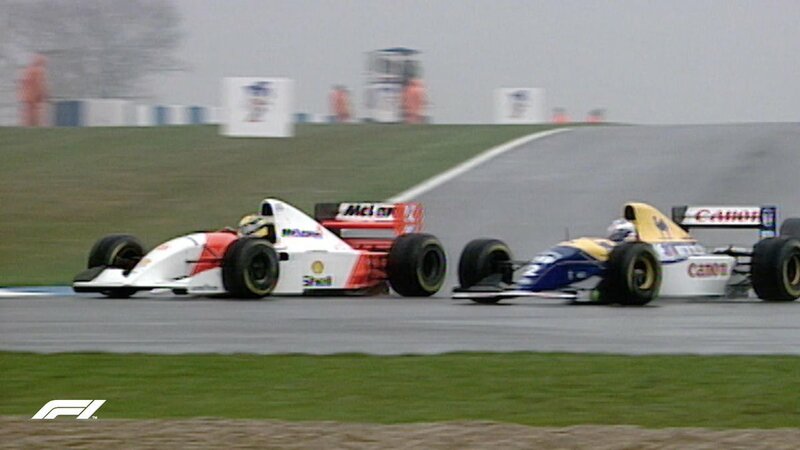 One of the greatest overtakes in #F1 history? 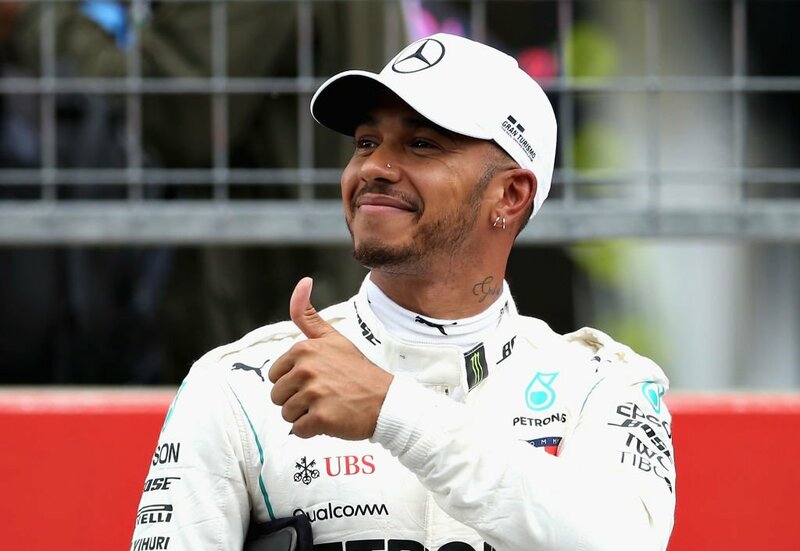 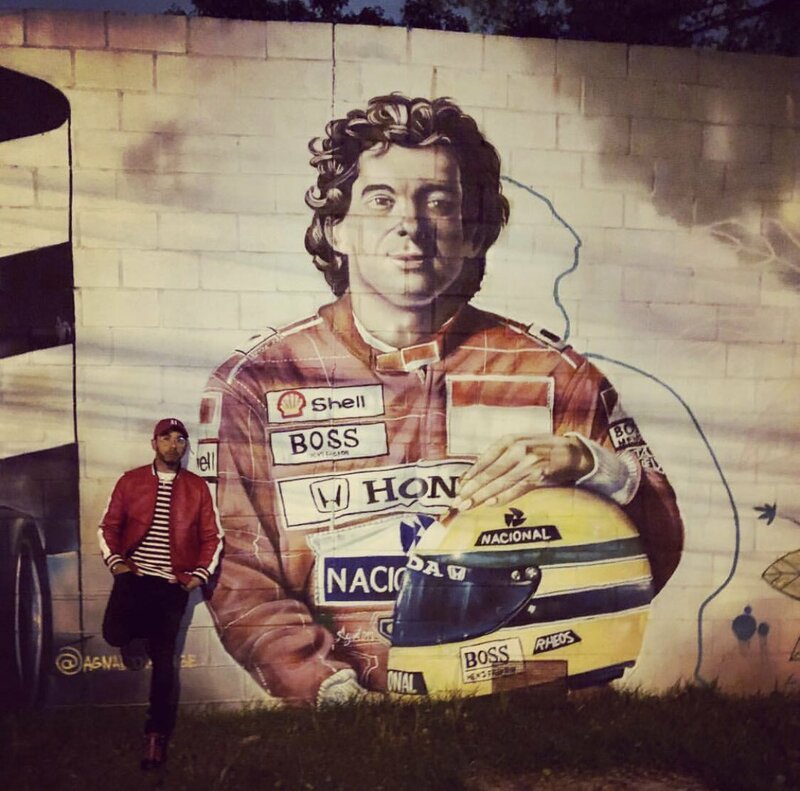 Gerhard Berger has compared Lewis Hamilton to Formula 1 legend Ayrton Senna. 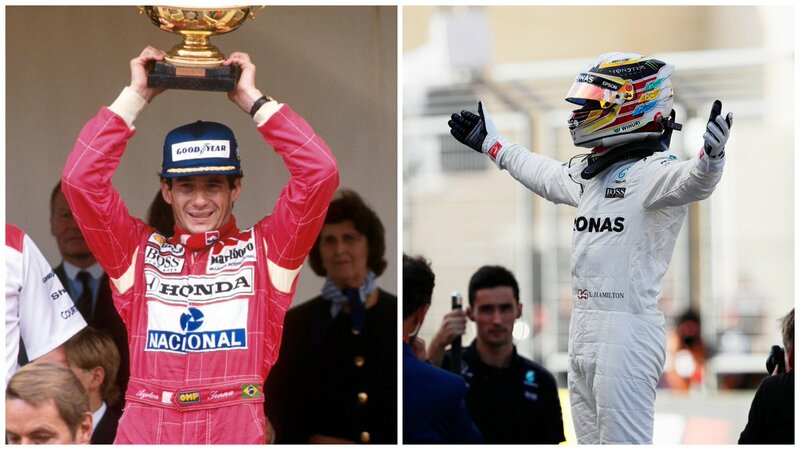 Lewis is [now] the first driver I put on the same level as Ayrton." 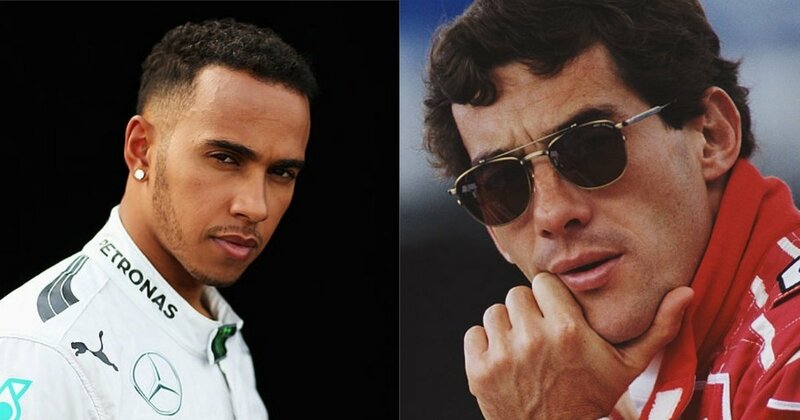 "Lewis is [now] the first driver I put on the same level as Ayrton." 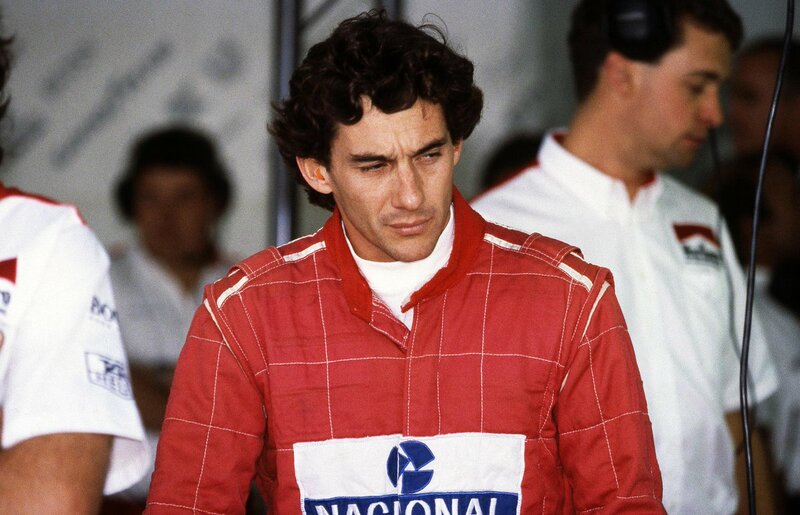 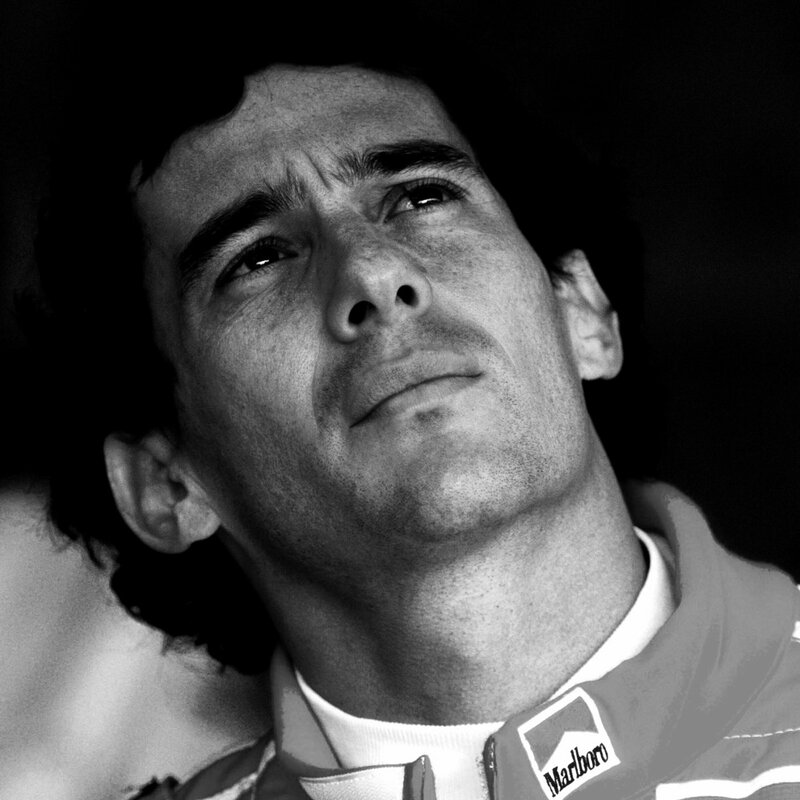 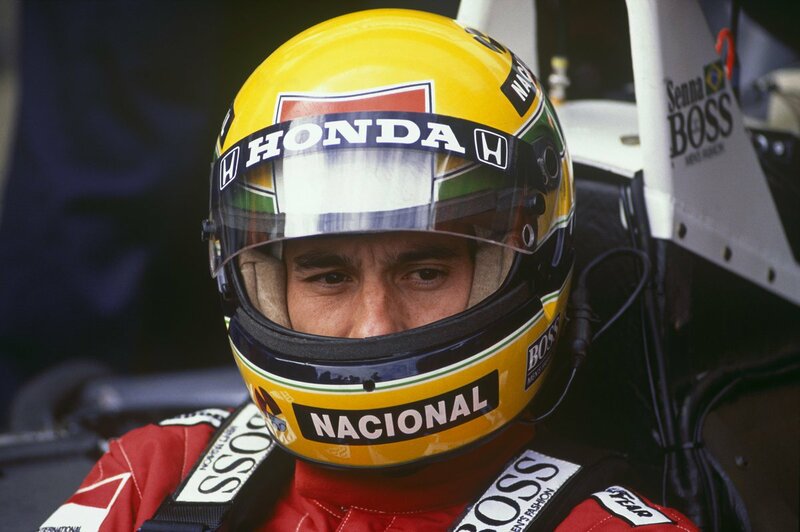 "Lewis [Hamilton] is the first driver I put on the same level as Ayrton [Senna]." 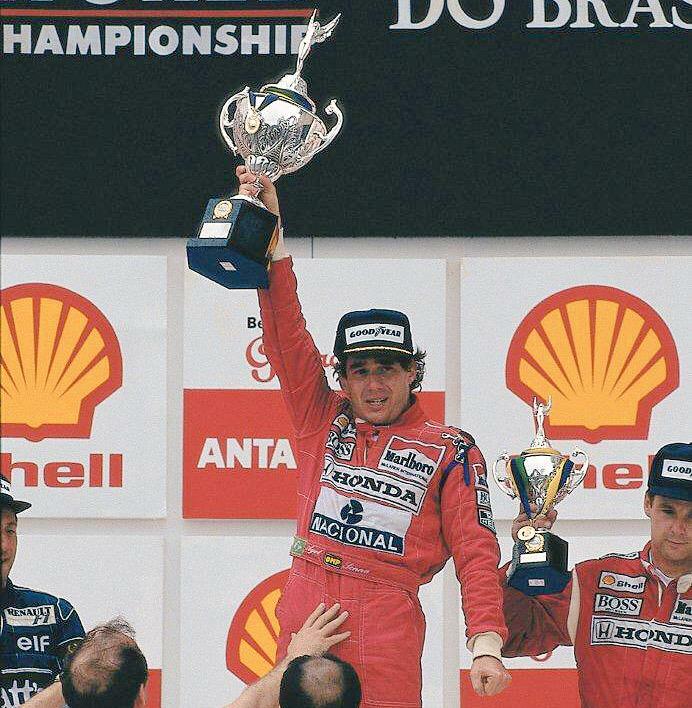 #OnThisDay 30 years ago, Ayrton Senna and Alain Prost secured a McLaren 1-2 at a dramatic and controversial 1989 San Marino Grand Prix. 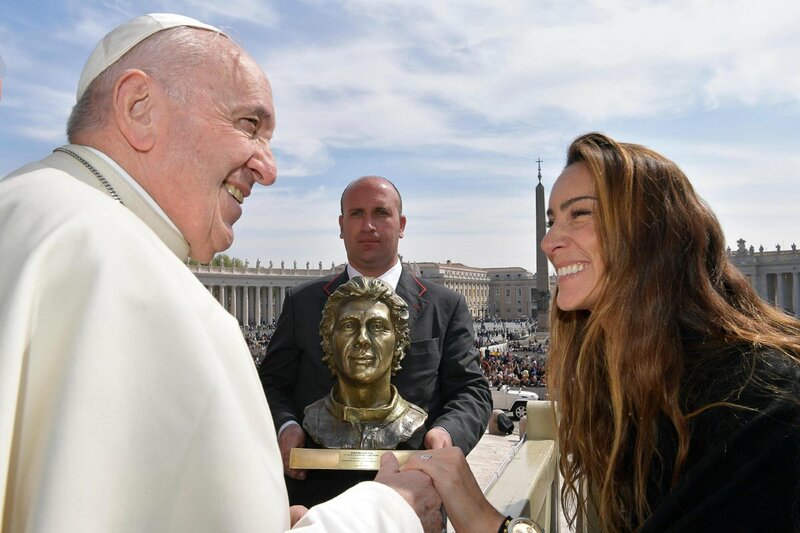 #PopeFrancis meets Paula Senna Lalli, the niece of Ayrton Senna, and is presented with a bronze bust of the Brazilian Formula One champion, on the 25th anniversary of his death. 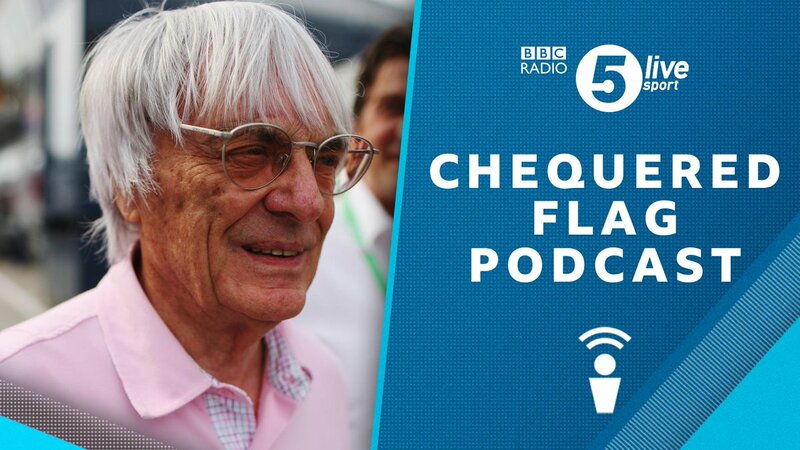 & @JolyonPalmer for a special podcast with the man who ran #F1 for 40 years! 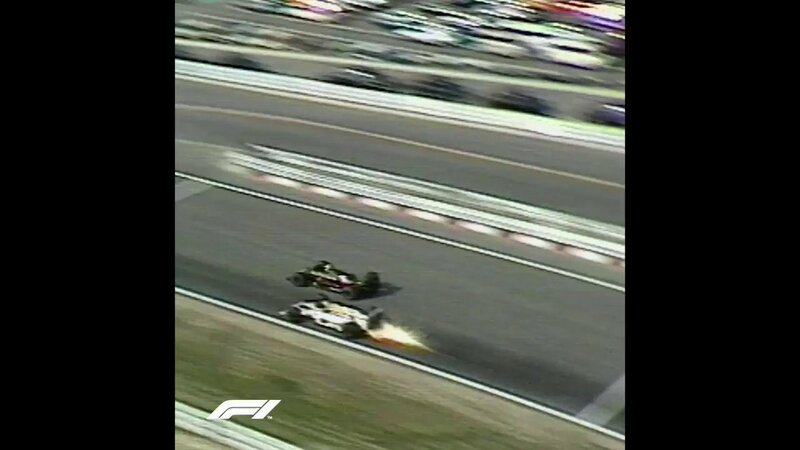 & @JolyonPalmer for an interview with the man who ran #F1 for 40 years! 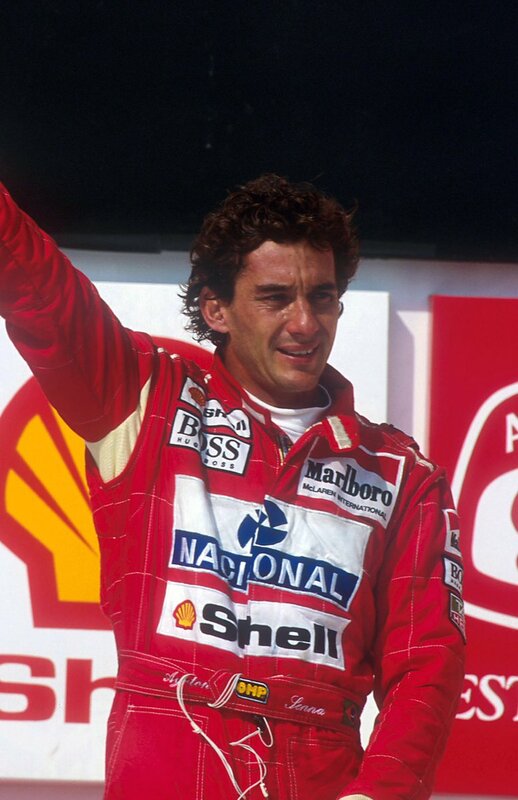 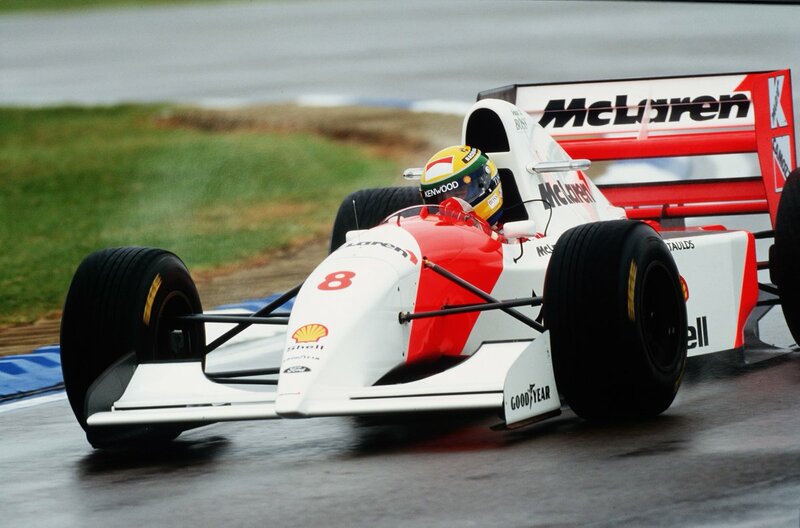 #OnThisDay in 1993 Ayrton Senna staged one of the finest drives in #F1 history to win the European Grand Prix at @DoningtonParkUK. 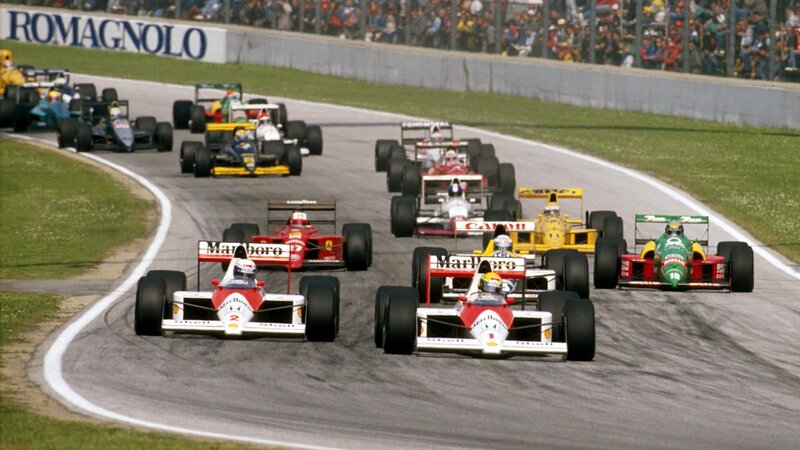 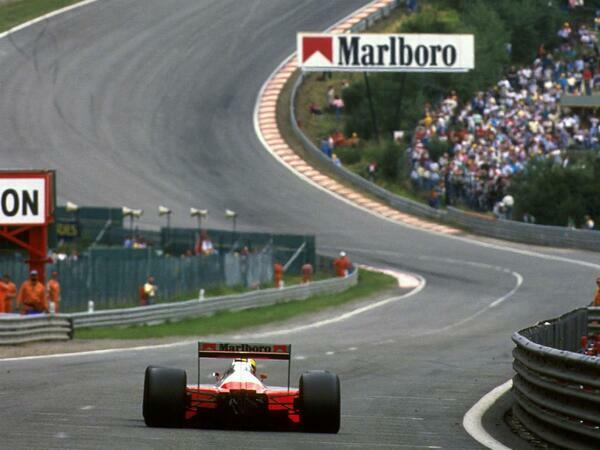 Is this the greatest lap in #F1 history?